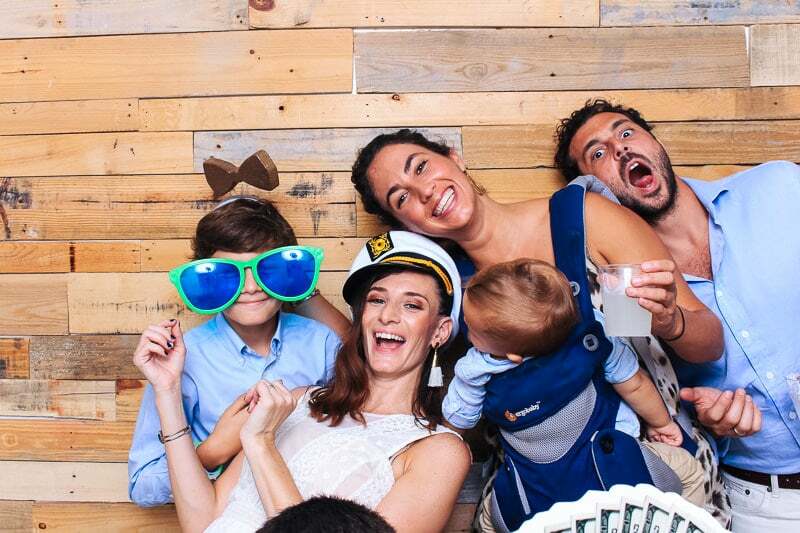 Photog Booth recently did a Mitzvah photo booth at The Lab Miami. We love doing Bar and Bat Mitzvah events in South Florida. 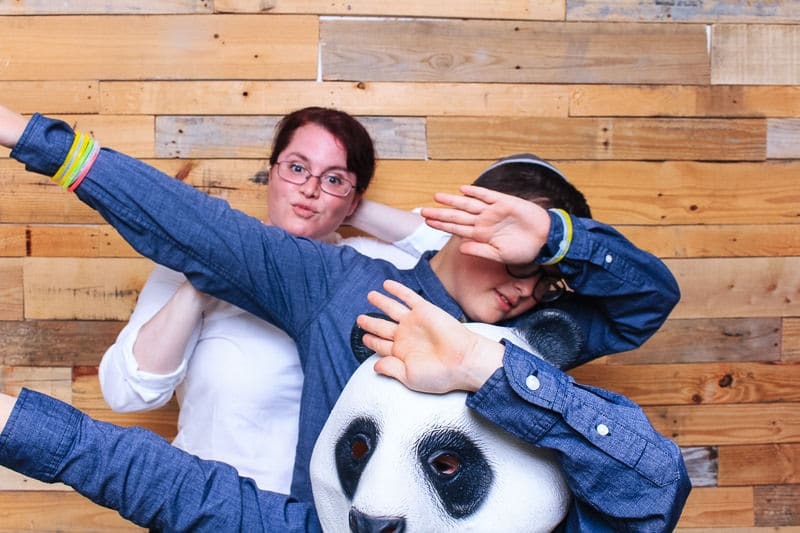 If you’re looking around for Mitzvah party ideas a photo booth is definitely a must. Kids these days love selfies and they love getting awesome looking photos to remember their friends parties and celebrations. Love how this custom print design turned out. The client gave us some great ideas to match her son’s gold and navy themed party. This print strip tied in perfectly with the backdrop. Plus we incorporated some of our new props which are looking super fresh. The Lab was such a great venue for just about any party or celebration.